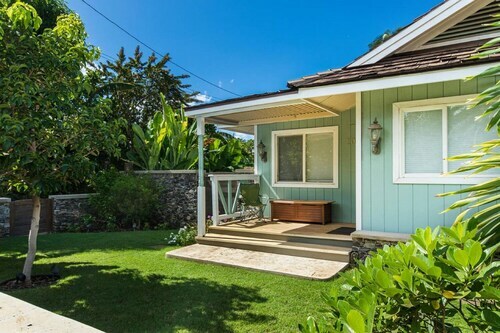 Nestled on the beach, this Downtown Lahaina vacation home is within a 10-minute walk of Costantino Art Gallery and Maui Theater. Kaanapali Beach and Lahaina Harbor are also within 3 mi (5 km). Lahaina Sugar Cane Train Station is 10 minutes by foot. Great service at check in. Small room downtown. View was of a parking lot. Expected more on that. 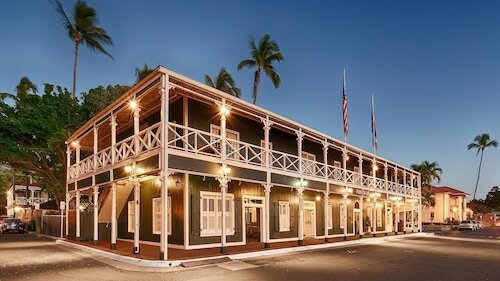 Located in Downtown Lahaina, this condo building is within a 5-minute walk of Costantino Art Gallery and Maui Theater. Kaanapali Beach and Lahaina Harbor are also within 3 mi (5 km). Lahaina Sugar Cane Train Station is 13 minutes by foot. 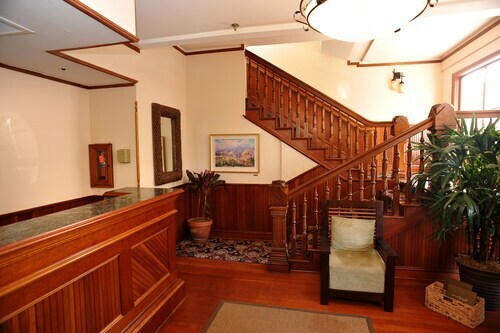 Located in Downtown Lahaina, this apartment building is within a 5-minute walk of Costantino Art Gallery and Maui Theater. Kaanapali Beach and Lahaina Harbor are also within 3 mi (5 km). Lahaina Sugar Cane Train Station is 13 minutes by foot. The beach views and location were excellent. The manager and staff were awesome too. We loved the location and our room was clean and spacious and had everything we needed. We always enjoy eating at the Pioneer Grill restaurant too. 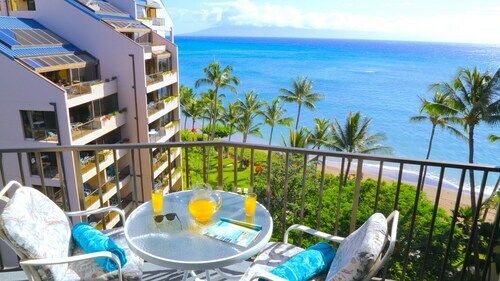 Nestled on the beach, this Downtown Lahaina condo building is within a 5-minute walk of Outlets of Maui and Maui Theater. Kaanapali Beach and Lahaina Harbor are also within 3 mi (5 km). Lahaina Sugar Cane Train Station is 10 minutes by foot.